These vibratory belt conveyors are durable bulk processing equipment conveyance systems for moving products. They are customizable, depending on the user’s manufacturing needs. Available in various lengths, the units can be tandem-mounted in series for longer lengths as needed. 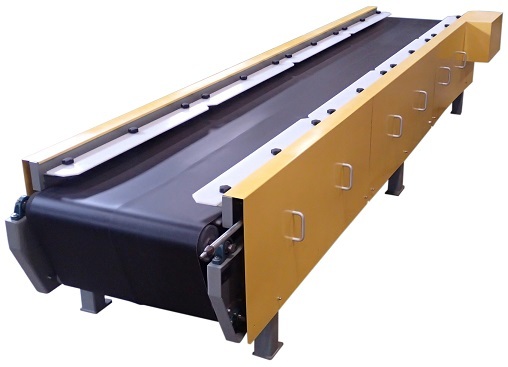 Design features include: safety side panels/guards; two counter-rotating motors (230/460 volt, 3 phase, 60 cycle); UL controls available; can have up to four vibratory tables; and tubular trough construction.